"Personally speaking, this is my favorite song since 'Graceland,'" Simon told an interviewer in 1998. "It's a love song that takes place right before Sal wanders into the neighborhood of another gang, a place he shouldn't be, and he sings this to his girlfriend. I was really trying to evoke that innocent part of his life, before he became a symbol of so much, for so many people." 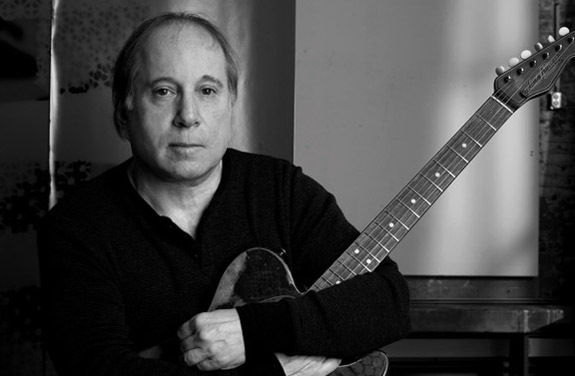 Songs From The Capeman became Simon’s ninth studio album and “Bernadette” was released as a single. The album peaked at #42 on the Billboard 200 chart. 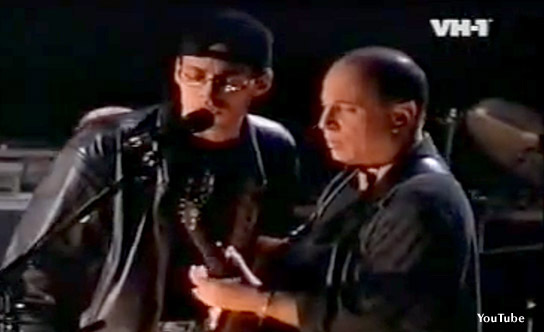 We invite you to check out the video of Paul Simon and Marc Anthony performing “Bernadette” during a 1997 appearance on VH-1’s Storytellers. The lyrics are below if you’d like to sing along. Written by Paul Simon and Derek Walcott. Performed by Marc Anthony and Paul Simon.